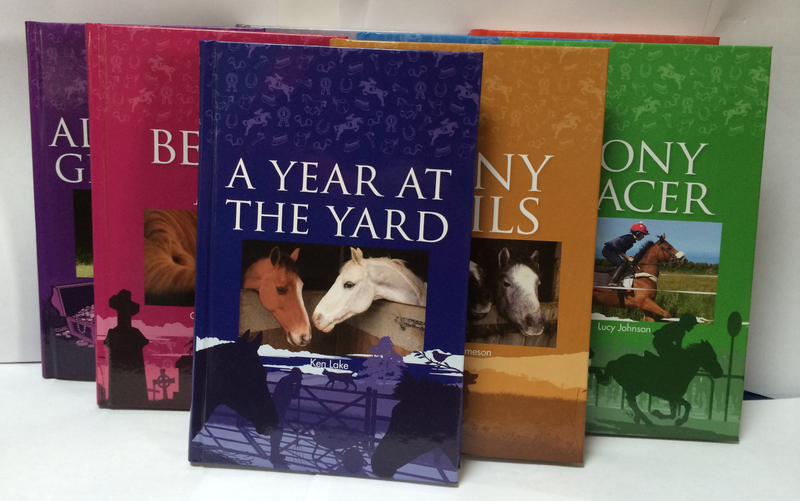 In response to the demand for pony stories, publisher and horsewoman Michelle Charman from West Sussex set up Forelock Books in 2014 to specifically publish equestrian titles. After 25 years in mainstream publishing in London, fed up with the fight for the latest celebrity title and the tidal wave of magnolia publishing, she has struck out on her own, publishing books around her great love of horses. Forelock’s aim is to find marvellous stories written by great storytellers. Her authors include Sue Jameson, wife of actor James Bolan, and KM Peynton whose books have kept generations enthralled; now aged 85, KM Peynton has had nearly 70 novels published including Flambards which was televised in the 1970s.